Will Chris Weidman be able to slam Anderson Silva like this in their rematch? 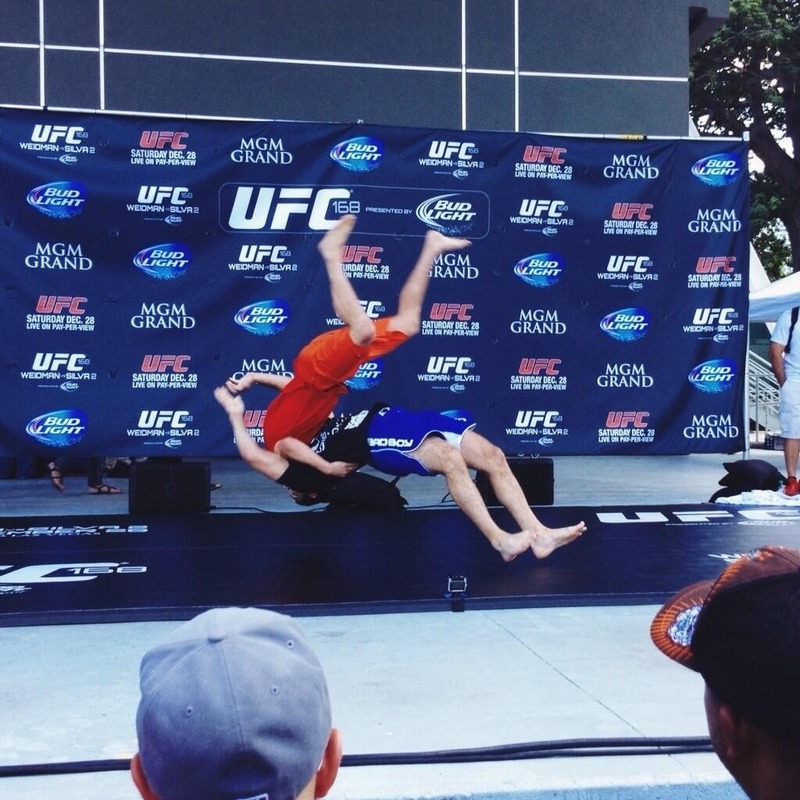 Or are we just seeing this orange man go for a ride on the Weidman train for the sake of fun and show? We may never know, but at least we know Chris Weidman can slam this orange man like no orange man has ever been slammed before.